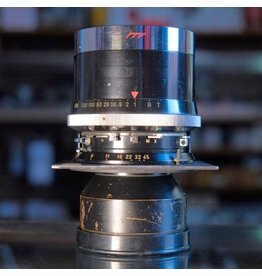 Linhof Select Carl Zeiss Sonnar 250mm f5.6. Linhof Select Carl Zeiss Planar 135mm f3.5. 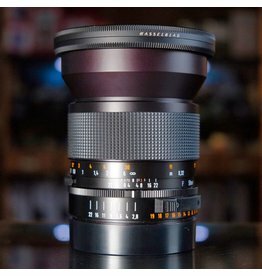 Carl Zeiss F Distagon 50mm f2.8 T* lens for Hasselblad FE-series focal plane shutter cameras. 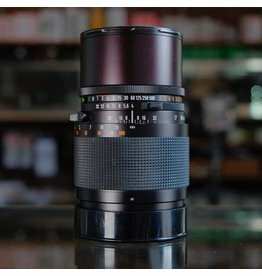 In excellent condition, with clean glass and good function. Carl Zeiss F Distagon 50mm f2.8. 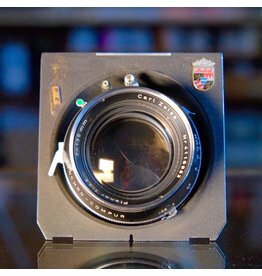 Carl Zeiss Jena 8.5cm f18 Protar. Carl Zeiss F Distagon 50mm f2.8 TCC. 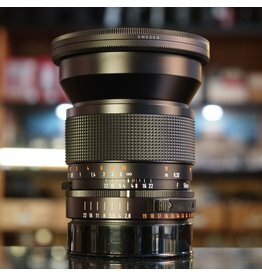 Carl Zeiss F Sonnar 150mm f2.8 TCC lens for Hasselblad FE-series focal plane shutter cameras. Very minor internal dust. Just serviced by Hasselblad in Sweden for years of trouble-free service. Includes box. 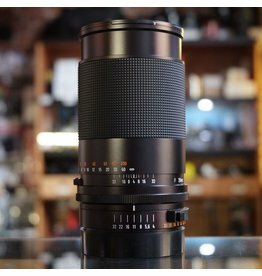 Carl Zeiss F Sonnar 150mm f2.8 TCC. 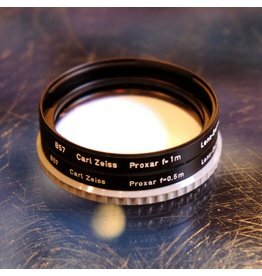 Carl Zeiss Proxar set for Hasselblad B50. Includes 0.5m, 1m, 2m filters. 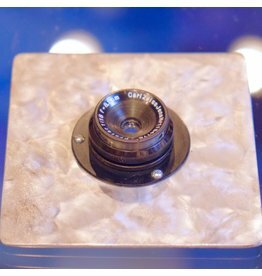 Carl Zeiss Proxar set for Hasselblad B50. 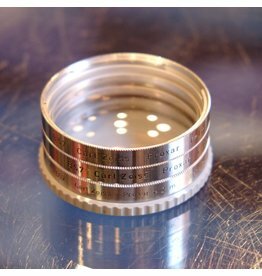 Includes 0.5m and 1m filters. 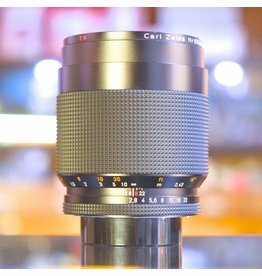 Carl Zeiss F Tele-Tessar 250mm f4 TCC. 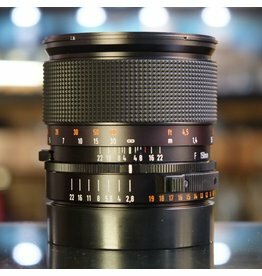 Carl Zeiss Makro-Planar 100mm f2.8 T* (AEG type) in very good condition, with excellent cosmetics, some fine internal dust which does not affect images.